The Spring 2019 trends predict an extravagant season. We’ve been all about maximalism since last year, and the era of details isn’t going anywhere soon. During the last fashion month, designers used bows to spice up their collections. Feast your eyes on these runway looks that prove bows are fashion‘s chicest detail. 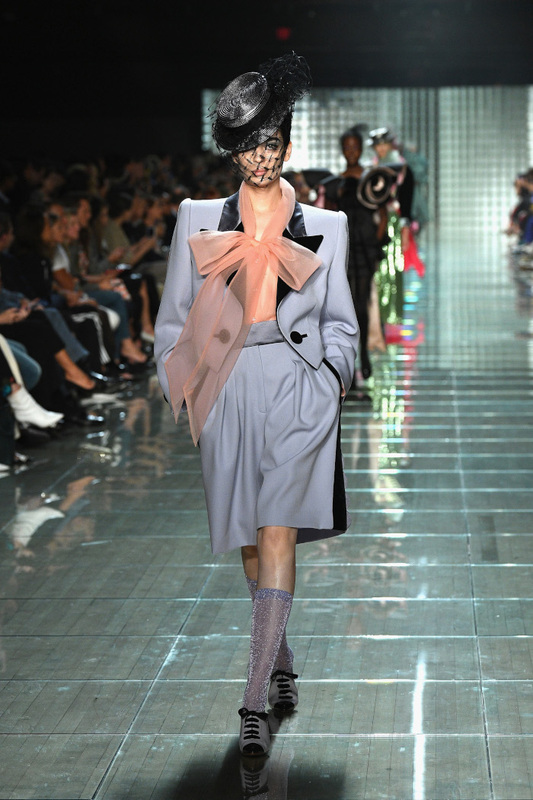 Marc Jacobs used a sheer bow instead of a scarf to add a chic note to this look. The coordinates are on the neutral side with the peachy bow bringing life to the color story. It’s so easy to take inspiration from this runway styling and don a similar look.